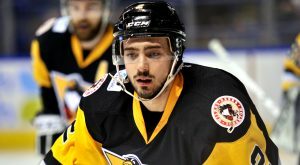 The Wilkes-Barre/Scranton Penguins announced today that they have recalled forward Cédric Lacroix from their ECHL affiliate, the Wheeling Nailers. 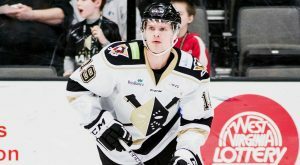 The Wilkes-Barre/Scranton Penguins announced today that they have reassigned forward Renārs Krastenbergs to their ECHL affiliate, the Wheeling Nailers. 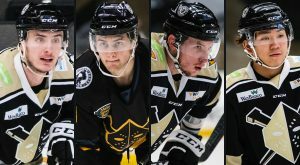 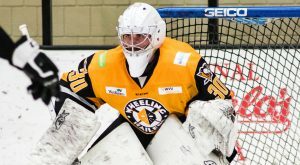 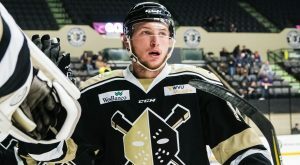 Wilkes-Barre/Scranton announced today that it has recalled Renārs Krastenbergs from the Wheeling Nailers, and Trevor Yates has been reassigned to Wheeling. 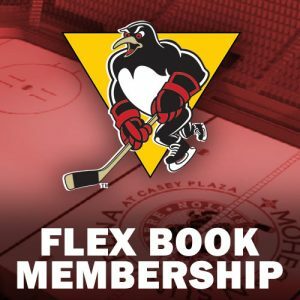 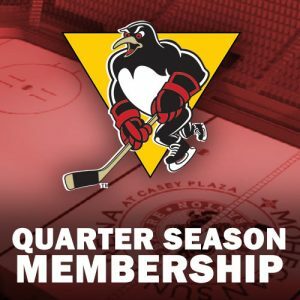 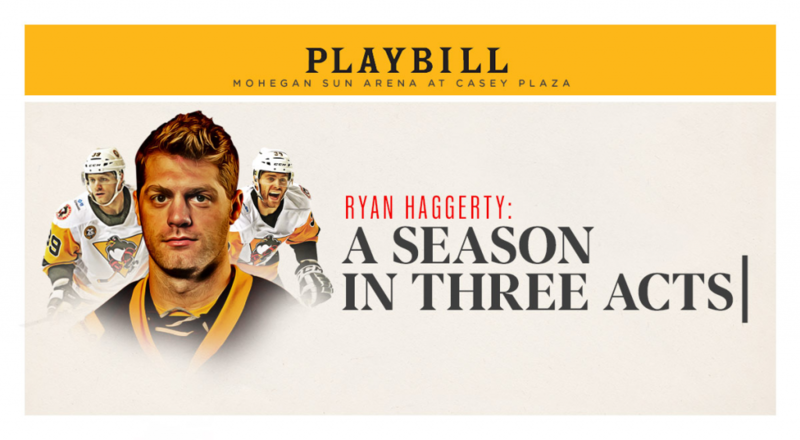 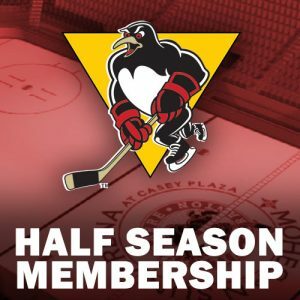 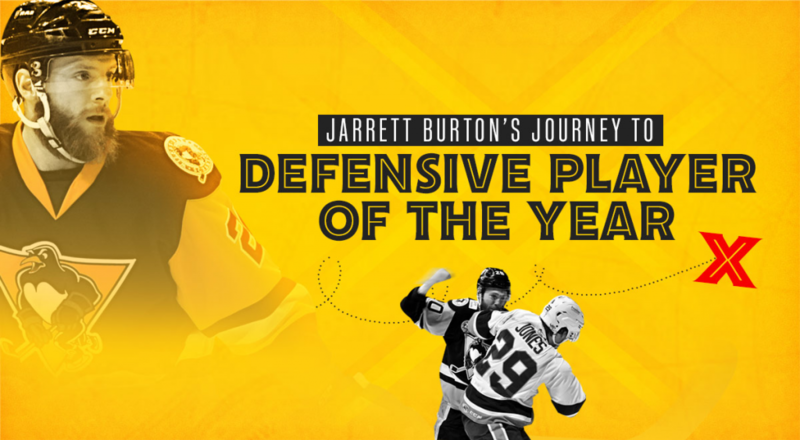 It’s an important midweek matchup between division rivals tonight, as the Wilkes-Barre/Scranton Penguins (28-23-6-3, 65 points) travel south to take on the Lehigh Valley Phantoms at 7:05pm. 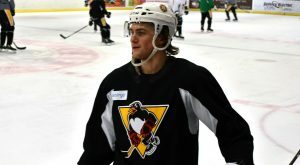 The Wilkes-Barre/Scranton Penguins announced today that they have recalled forward Trevor Yates from their ECHL affiliate, the Wheeling Nailers. 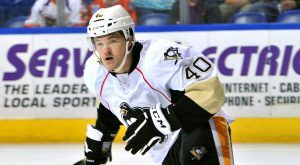 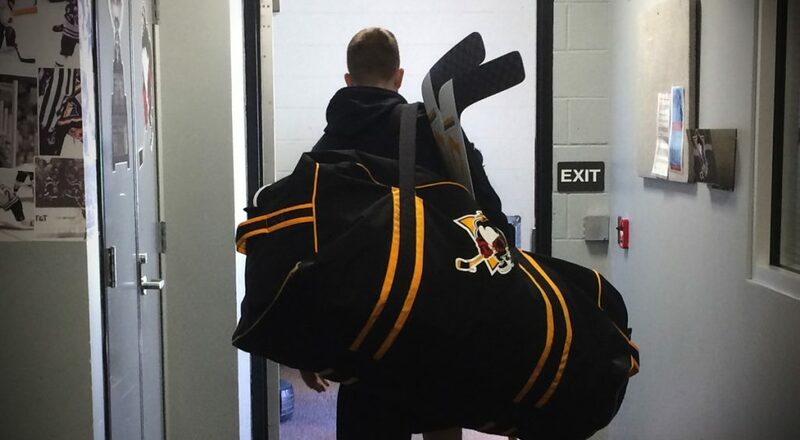 Defenseman Blake Siebenaler has been reassigned by Pittsburgh from Wilkes-Barre/Scranton to the Penguins’ ECHL affiliate, the Wheeling Nailers. 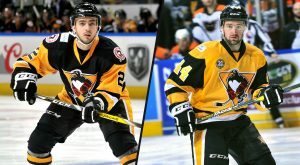 Defenseman Jeff Taylor has been reassigned by the Pittsburgh Penguins (NHL) from Wilkes-Barre/Scranton to the Pens’ ECHL affiliate, the Wheeling Nailers.